The fire started in a shed and the high winds caused it to spread to a neighbouring home, RCMP say. 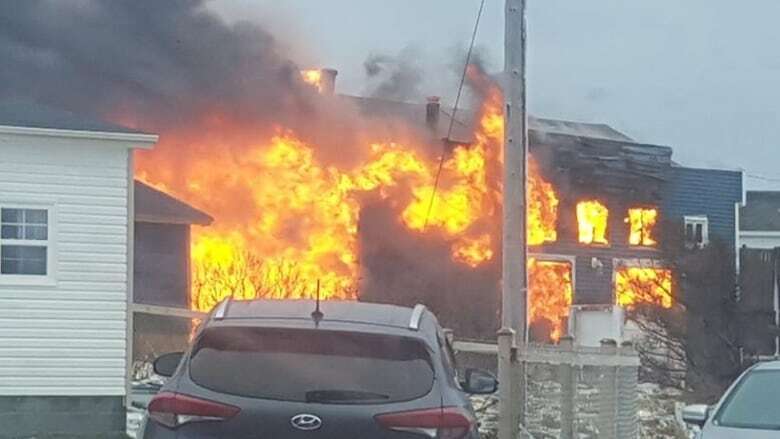 No one was injured after a fire that started in a shed spread to a home in Bonavista on Thursday afternoon. 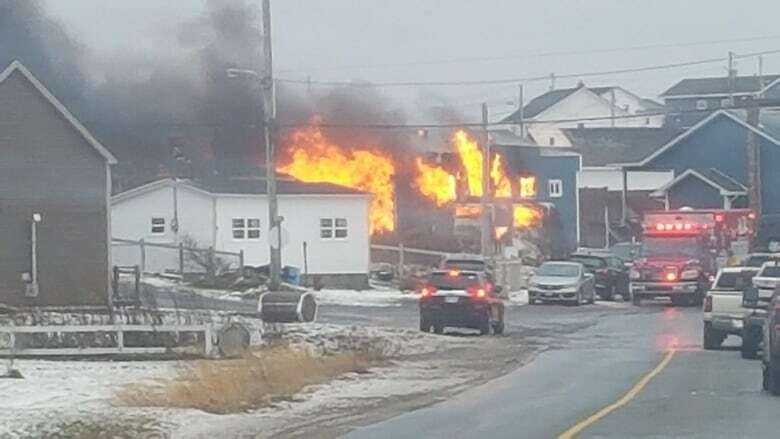 Emergency crews were called to the structure fire on Cape Shore Road around 2 p.m.
RCMP said the original source of the fire was in a shed, but the high winds during Thursday's storm blew flames to the home next door. People in the home managed to get out before the fire caught. The cause is still under investigation, RCMP said.